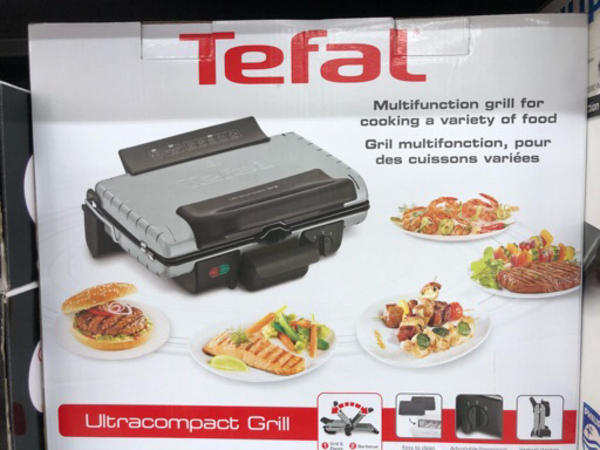 Tefal Griller, brand new with warranty. 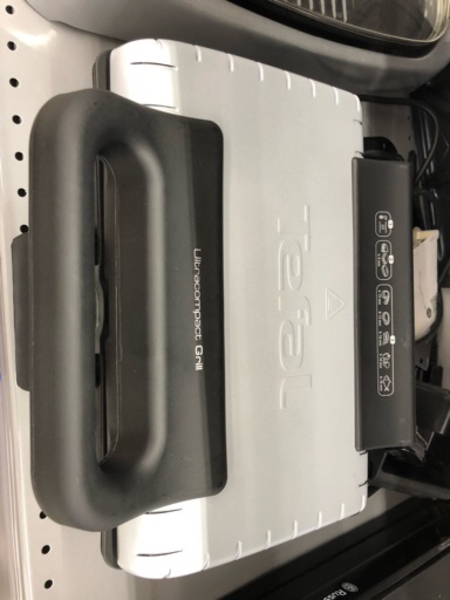 Absolutely non negotiable price! Kamran Shehzad and last ?